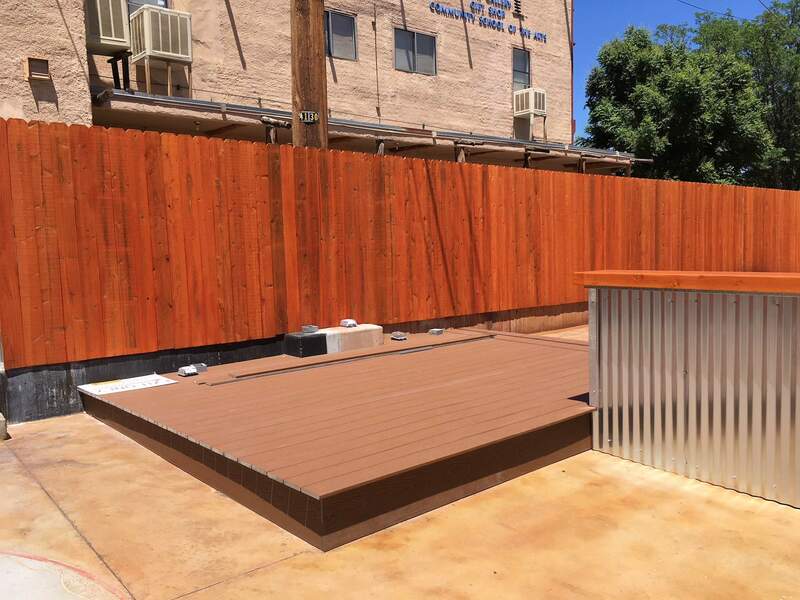 The new stage has been built on the patio behind Loungin’ Lizard and Stonefish Sushi and More in Cortez. Loungin’ Lizard and Stonefish Sushi and More in Cortez will host the first concert on a new outdoor stage Saturday, featuring New Orleans R&B singer Heidijo. After several months of construction on the patio at Loungin’ Lizard and Stonefish Sushi, the stage is nearing completion. Heidijo will be the first musician to use the stage, in a free concert scheduled for 5:30 p.m. It will be the fourth stop on her two-month “Wild Notes” tour across the West. Heidijo agreed to play at the Stonefish-Lizard stage after a friend of a friend, Michelle Steeves, recommended her, Stonefish owner Brandon Shubert said. “I checked her out on YouTube and was like, ‘Wow, she is awesome,’” Shubert said. The concert will be family-friendly and there’s no cover charge. Shubert said he typically expects anywhere from 30 to 300 people to show up for live music on the patio. Now that the stage is available, he said the patio is one of the largest private concert venues in town. Her Wild Notes tour, named after a twist on the phrase “sowing wild oats,” is one of her most extensive trips since that album’s release. The tour, which started June 17 in Austin, Texas, will take her through New Mexico, Utah, Idaho and several other Western states before the last concert July 26 in Seattle. 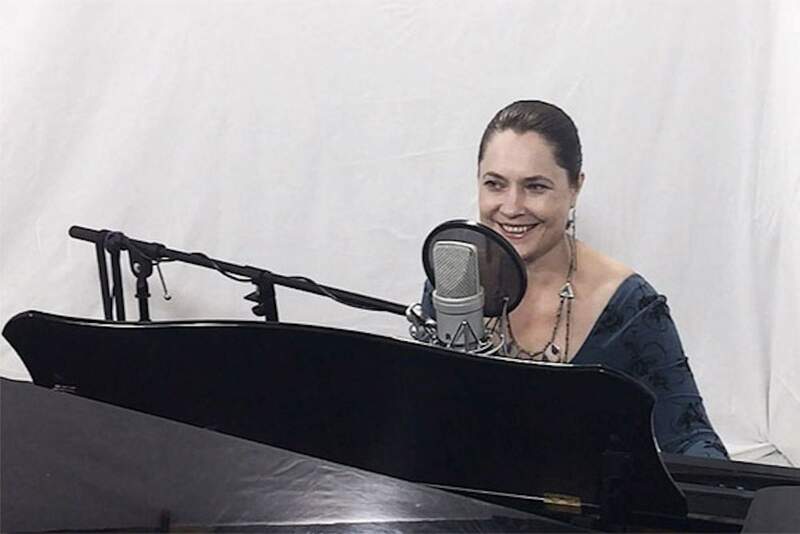 Heidijo describes her music as a combination of jazz harmonies and bluesy riffs, with lyrics that aim to be more philosophical than the average pop song. Although she often plays with a band in her hometown, she’ll be touring solo, carrying her keyboard in a van borrowed from a friend. She said her usual mode of transportation is a bicycle. She said she hopes her New Orleans-style piano music will be a refreshing experience for Cortez residents, who may not get to hear that genre very often. Stonefish has a few more concerts lined up for the summer. The next one will be Blues Conspiracy, on June 30, which will form part of the restaurant’s eight-year anniversary celebration.